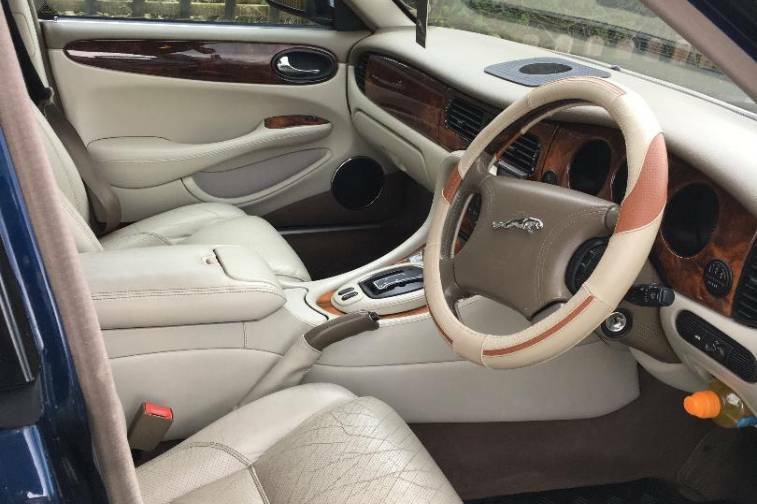 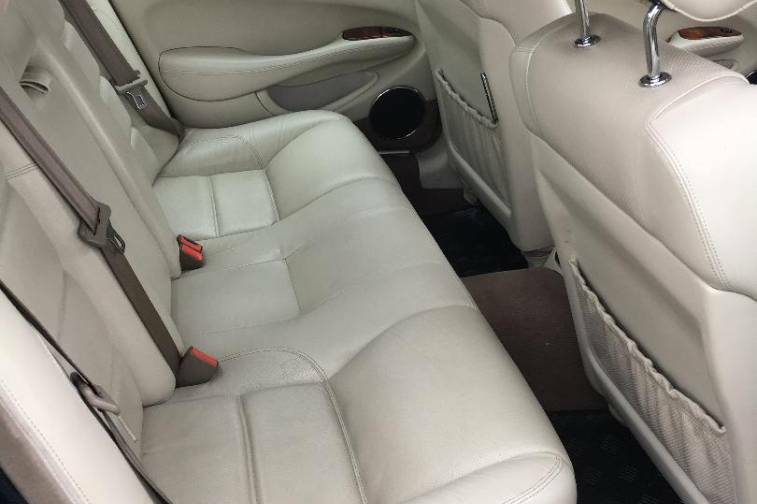 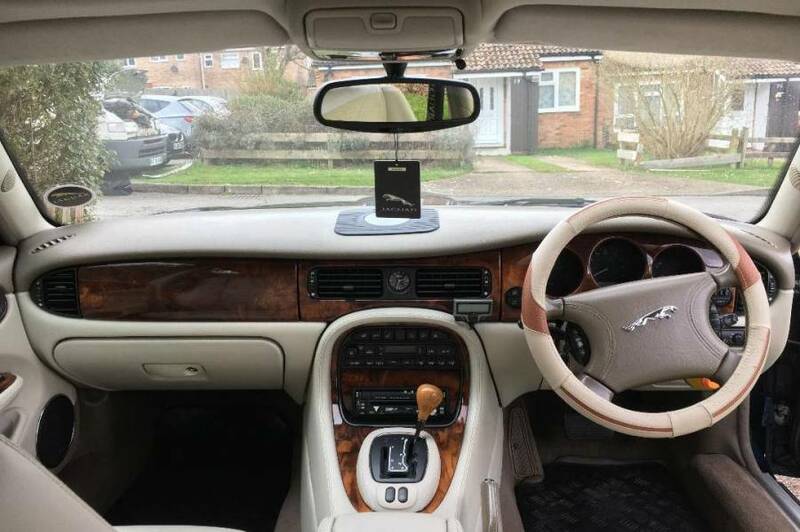 On private plate - This car has all the Jaguar features plus retractable screen Kenwood sound system, years service and maintenance history at an average annual mileage. 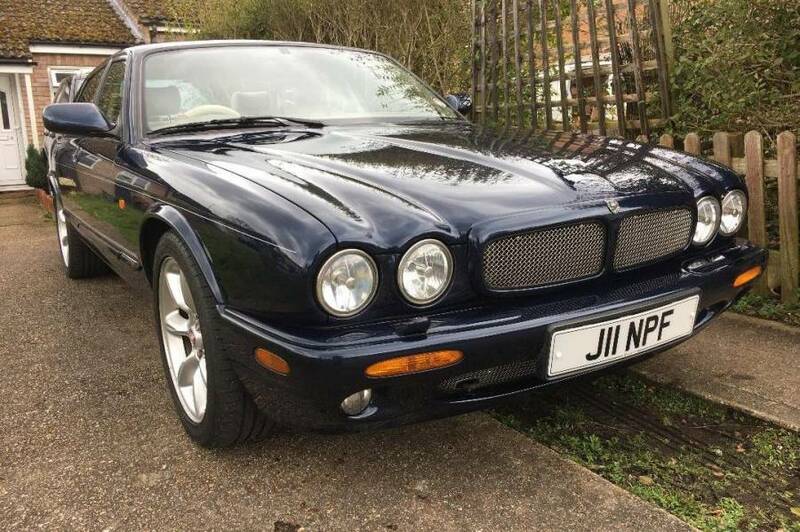 Recent new battery fitted and waxoiling along with a very good body condition, mot of one year. 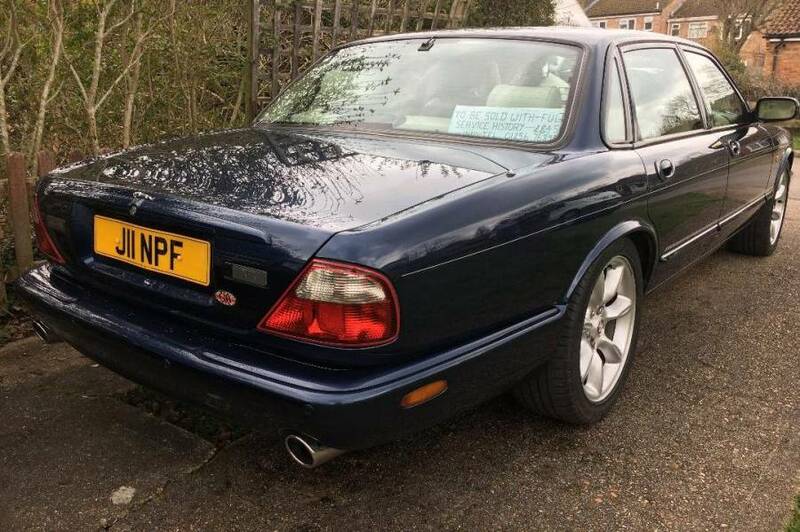 This car has been cared for over time by the previous owner and was used as a wedding car . 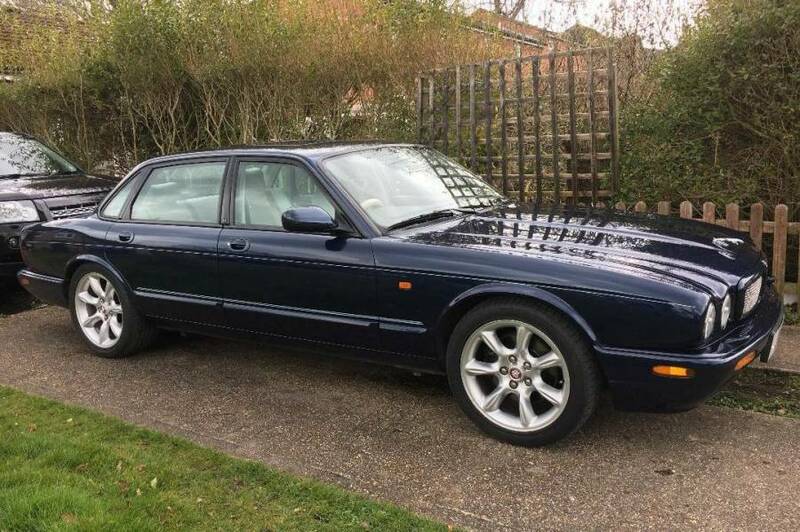 since purchasing the car in 2013 it has only covered 9000 miles.